Logan: Who's next?. 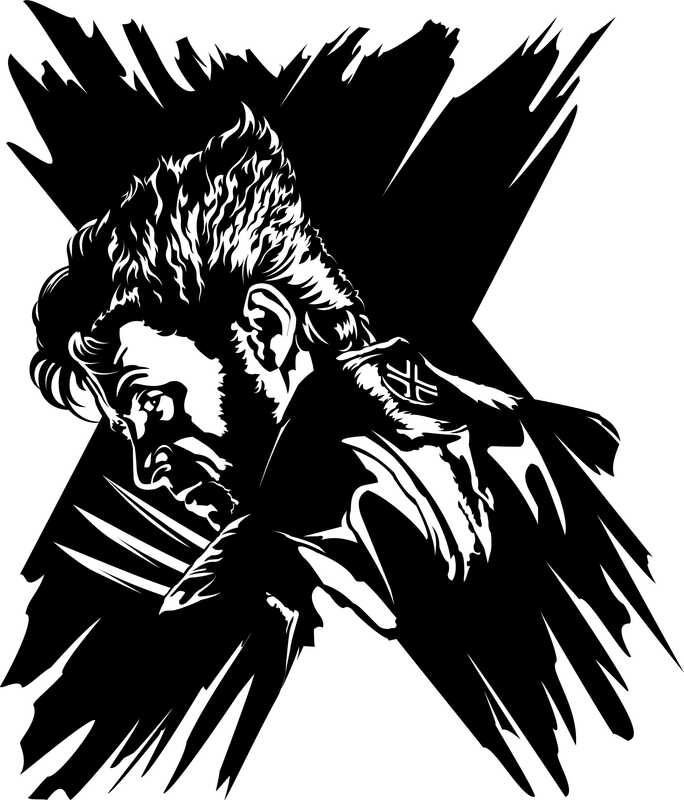 It's a digital art created por me (Corel Draw) in tribute to Hugh Jackman as Wolverine. Hope you will like it!. HD Wallpaper and background images in the Hugh Jackman as Wolverine club tagged: hugh jackman logan x-men wolverine origins digital art corel draw. It's a digital art created por me (Corel Draw) in tribute to Hugh Jackman as Wolverine. Hope you will like it!